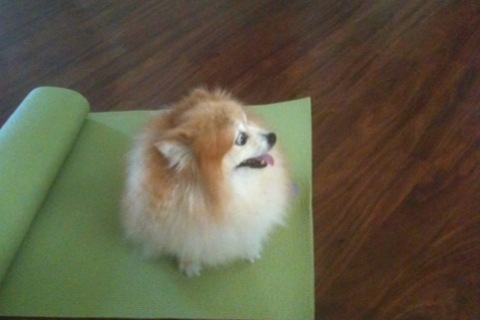 First Yoga Class? No Worries. Tell the instructor about any injuries or limitations you have. This is really important- don’t be shy. The teacher needs to know so that they can offer modifications that will make the class pleasant for you. This entry was posted in Uncategorized and tagged first yoga class, nervous about first yoga class, what to bring to yoga class, what to do for first yoga class, what to expect from first yoga class, what to wear to yoga on January 15, 2012 by laurasana.